and have a good time playing games with our DJ. We’ll also have inflatables for both young and older kids, face painting and more! 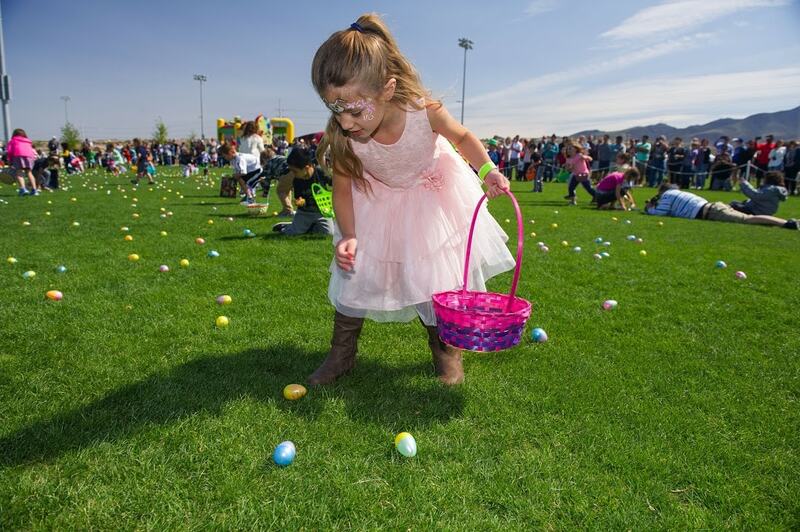 Egg Hunts are open to Inspirada residents only and you must RSVP to participate. Wristbands will be issued to those on the confirmation list.